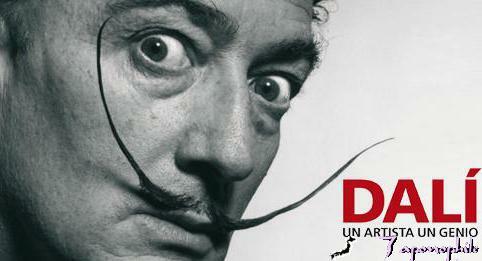 An eccentric character to say the least, Salvador Dali was a Spanish Catalan surrealist painter. Born in Figueres, Spain, Dali was a particularly skilled draftsman and the use of this in his work is quite astounding. 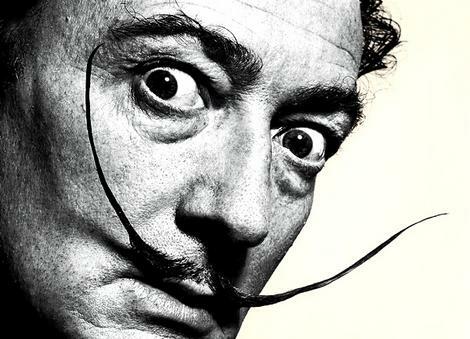 A self confessed genius, Dali managed to grab attention not only for his masterful works but also gain much, if not more, for his extremely eccentric behaviour. He was known to have driven a car filled to the roof with cauliflowers, lectured with his head enclosed in a diving helmet and had a bewildering but amusing affinity for rhinoceros horns, to which he claimed that rhinoceros horns and cauliflowers were the base of his inspiration. Dali had a rather large repertoire including film, sculpture and photography collaborating with a range of artists in a variety of media. His skills in painting are often attributed to the influence of renaissance masters. Now in Rome you have the chance to acquire some insight of your own into the painter. The exhibition, held in the Complesso Del Vittoriano from the 10th of March to the 30th of June, investigates the artists complex personality and his multifaceted genius. An aspect of the painters life that has been so far ignored by exhibitions and research into Dali will be brought to light, this aspect is his relationship with Italy. If you need more information about the exhibition and for the best accomodation in Rome, don’t hesitate to check our website or send us an e-mail! -For the first time ever an exposition of the paintings of this great American master will be organized in Rome. Marcelo has all the details for you. Stoic and fatalistic. Introverted. Painter of daily life. A sense of humor and a frank manner mixed with a conservative vision about politics. A man who simply accepted things as they were. Edward Hopper (1882 – 1967), one of the most popular and well known American artists of the twentieth century will be in Rome from February 16th. For the first time in Italy! An exciting exhibition that arrives to Rome after a great success at the Palazzo Reale in Milan (More than 1,600 daily visitors). 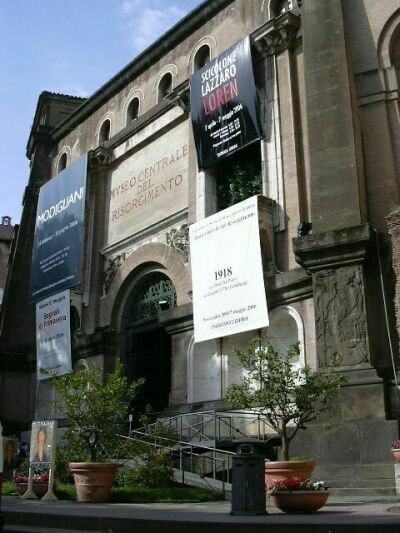 The Exhibition in Rome is organized with the support of Fondazione Roma and Whitney Museum of American Art in New York. 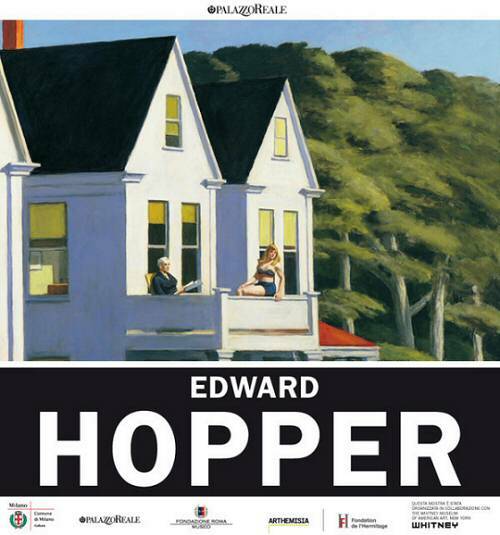 It will be entirely dedicated to all aspects of Edward Hopper’s extraordinary career. Ticket price: the information was not available at the moment this blog was written.